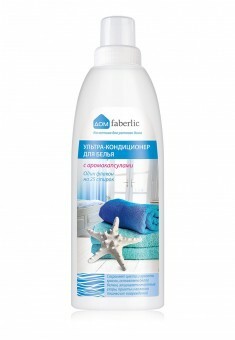 Any two Faberlic Home Baby cosmetic products for home (11514–11517) at a special price. 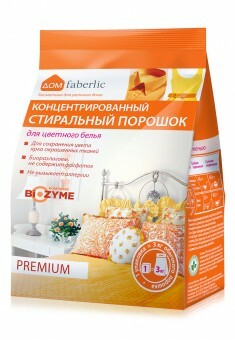 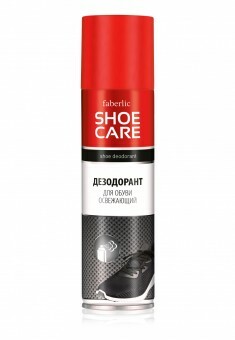 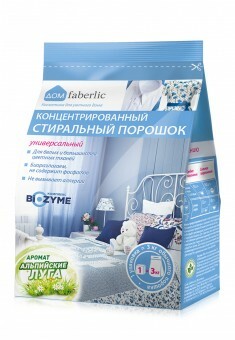 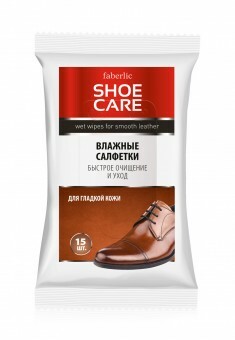 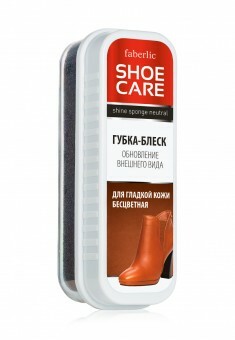 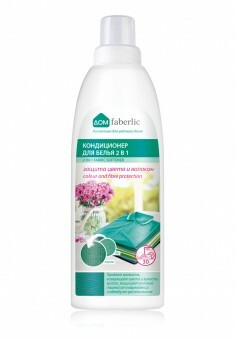 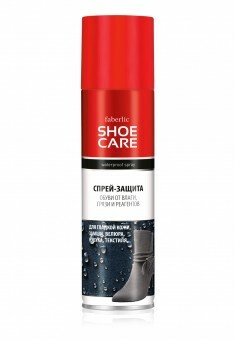 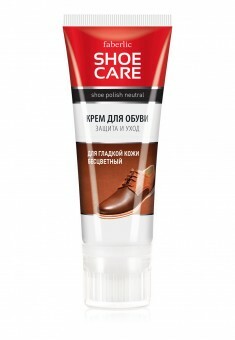 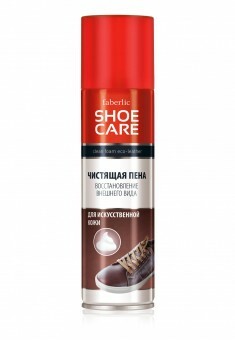 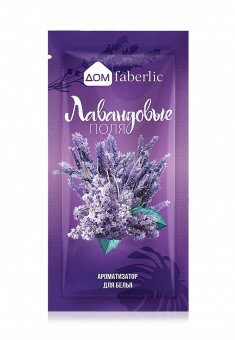 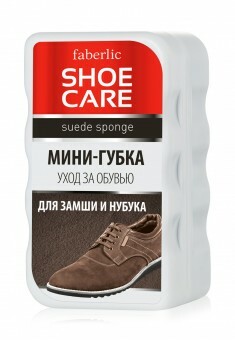 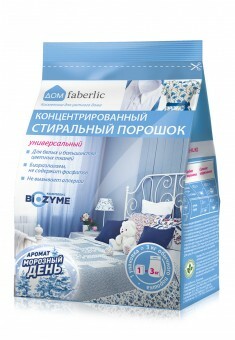 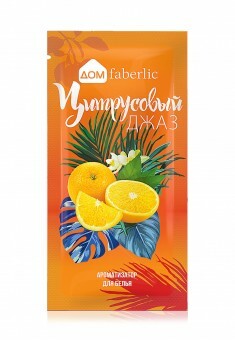 Any two Faberlic Home fabric softeners (11038, 11234, 11269) for only 145 rub. 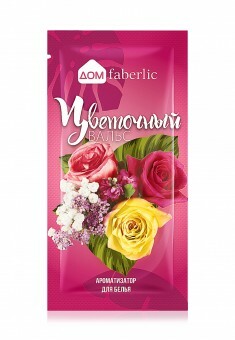 each.